Just arrived in Portugal with a lot of energy and proper equipment to take care of this new work.. After a lot of experiment last winter and a lot of thinking this summer, I finally feel that I’m on the right track. 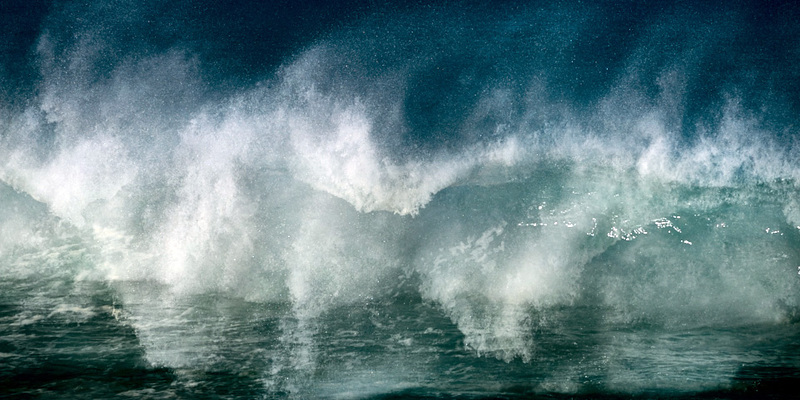 This image represent quite well what I have in mind when I look at the ocean, a feeling of beauty and caos, attraction and fear, power and elegance. Will keep on post new ones, hopefully.